This is a nice game for swimming pools. You can also play it outside, or around the house. My daughter played this recently at a sleepover in the dark outside and had a fab time! One Person is Marco, the chaser. 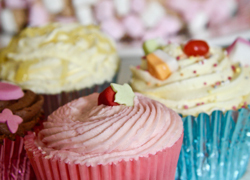 Everyone else is Polo. Marco starts by shutting his/her eyes and counting to ten. Everyone has to get as far away as possible. In the pool, you need to stay in the water. Once he gets to ten, Marco starts searching for everyone, by shouting “Marco”. He has to keep his eyes closed. 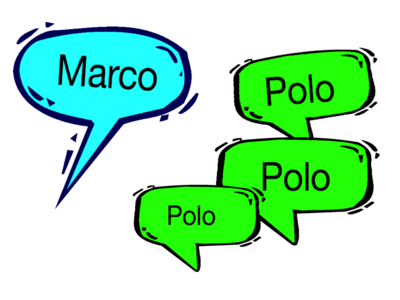 The other players all respond with “Polo” each time he shouts “Marco”. Marco can call out as many times as he wants. As soon as Marco tags someone, that person becomes the next Marco and the game restarts.